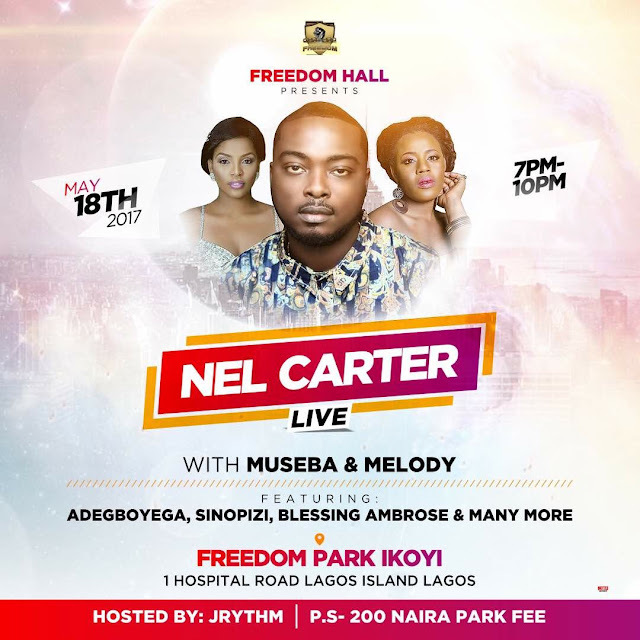 the Freedom Hall Lagos Night. Venue: Freedom Park, 1 Hospital Road, Lagos Island, Lagos. Show is FREE but entry into Freedom Park is N200. Tell your friends about it….